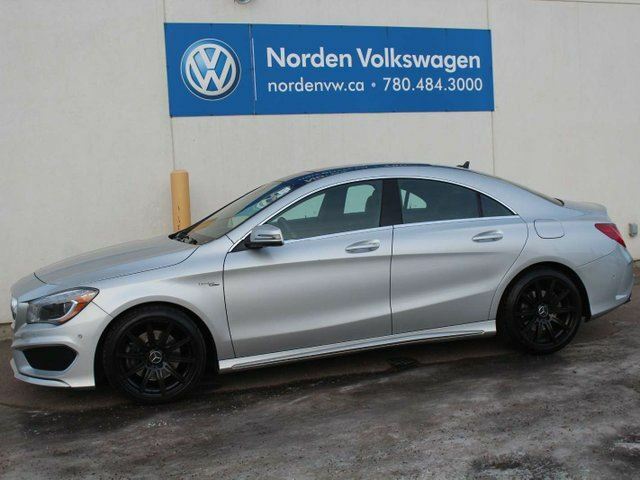 2014 MERCEDES CLA250 ... 2.0L TURBO-CHARGED ENGINE ... ULTRA-SMOOTH 7-SPEED AUTOMATIC W/PADDLE SHIFTERS ...n++ ALL WHEEL DRIVE ... HEATED LEATHER SEATS ... REAR-VIEW CAMERA ... SUNROOF ... A/C ... CRUISE CONTROL ... POWER WINDOWS/LOCKS/SEATS ... AM/FM CD PLAYER ... AUTO HEADLIGHTS ... SPLIT FOLDING REAR SEATS ... BLACK ALLOY WHEELS AND MORE !n++ CHECK OUT THIS VERY SHARP ALL WHEEL DRIVE MERCEDES CLA250 TODAY !n++ n++ n++ Interested? Need more information? Contact our Internet sales team at call us at or come on in ... ! 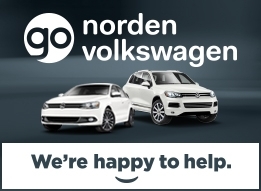 n++ n++ n++ Norden Volkswagen is located at 14703 137 Ave NW Edmonton AB right on the corner of 137 Ave and St. Albert Trail ... you can't miss us! 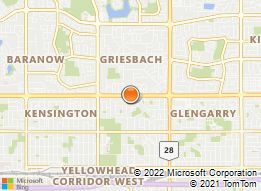 We are proud to serve Edmonton and the rest of Alberta for 60 years and counting !